Who is Mitt Romney? Whoever He Needs to Be. This column is a very serious warning to anyone who&apos;s considering a vote for Mitt Romney next month: You&apos;ll be voting for an empty suit. An unknown quantity. A grin and a haircut. At this point in the election, you simply don&apos;t know where he stands on the issues, or who he is as a leader, or what he believes as a set of core values. Why? Because it changes by the minute. In the last 48 hours alone, Mitt Romney has entirely reversed his own positions on abortion, on the individual mandate and on hiring more teachers. And these are just the items I&apos;ve been able to gather from my usual round of sources. In the past week alone, Mitt Romney has contradicted or outright reversed his positions on pre-existing conditions, on tax cuts and on the Israeli-Palestinian conflict. These aren&apos;t minor shifts in thinking -- nor are they minor issues. We&apos;re talking about top shelf sacred cows in our political discourse. For the sake of keeping this column to a reasonable length, I&apos;ll cover his reversals on abortion, the mandate and teachers. If you&apos;d like to read more about the other reversals, I&apos;ve provided appropriate links above. This self-proclaimed "severely conservative" candidate has once again changed his position on abortion. "There&apos;s no legislation with regards to abortion that I&apos;m familiar with that would become part of my agenda," he told the Des Moines Register in an interview posted on the newspaper&apos;s website. The Romney campaign sought to walk back the comments soon after they were posted on the Register&apos;s website. "Gov. 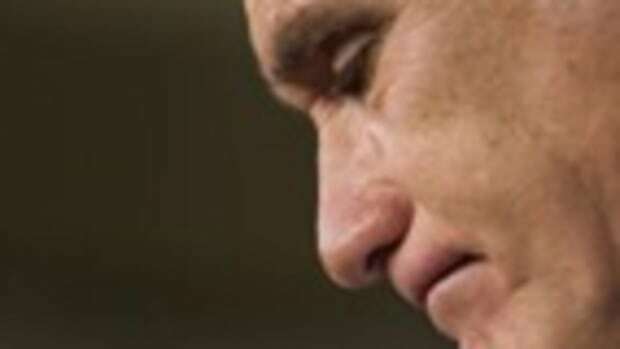 Romney would of course support legislation aimed at providing greater protections for life," spokeswoman Andrea Saul said, declining to elaborate. But I am pro-life and will intend, if I&apos;m president of the United States, to encourage pro-life policies. [...] And I hope to appoint justices to the Supreme Court that will follow the law and the constitution. And it would be my preference that they reverse Roe v. Wade and therefore they return to the people and their elected representatives the decisions with regards to this important issue. Last month, he said he&apos;d encourage pro-life policies. 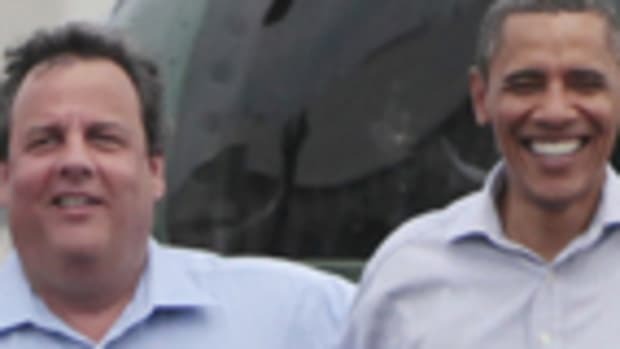 Tuesday he said pro-life legislation isn&apos;t part of his agenda. Hours later, he said abortion would be a part of his agenda, and he confirmed his agenda on Wednesday. "The actions I&apos;ll take immediately are to remove funding for Planned Parenthood. It will not be part of my budget. And also I&apos;ve indicated I&apos;ll reverse the Mexico City position of the president. 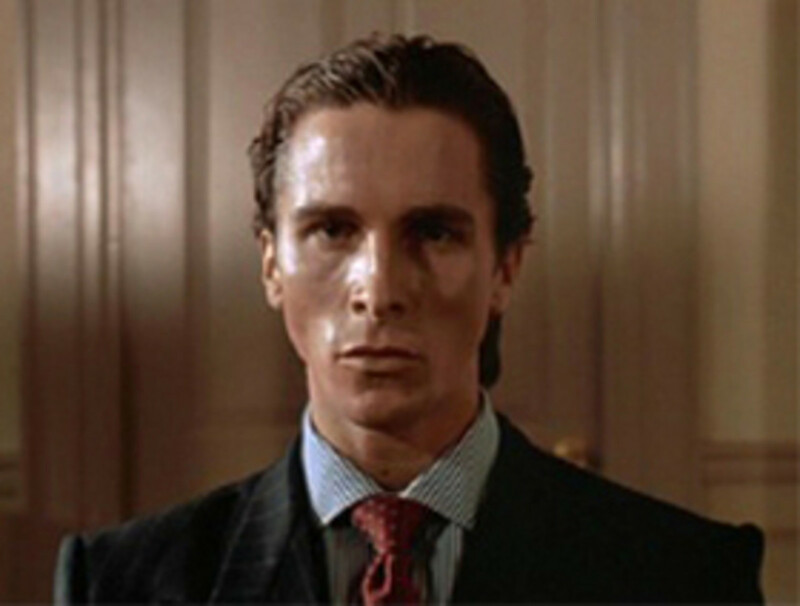 I will reinstate the Mexico City policy." Who the hell is Romney and what does he believe? "[President Obama] wants to hire more government workers," Romney said. "He says we need more fireman, more policeman, more teachers. Did he not get the message of Wisconsin? The American people did. It&apos;s time for us to cut back on government and help the American people." President Obama brought this up, noting, "Governor Romney doesn&apos;t think we need more teachers. I do." The Republican responded, "I reject the idea that I don&apos;t believe in great teachers or more teachers." 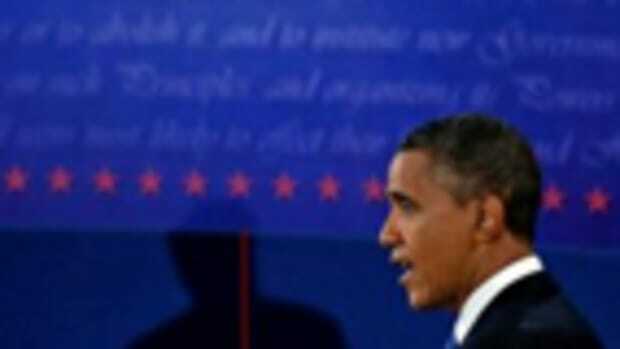 By the way, notice how the president attacked Romney directly. Another win for Obama that everyone seems to have forgotten about. Nevertheless, Romney said to 60 million viewers: he believes in hiring more teachers. "He wants to hire more school teachers. We all like school teachers. It&apos;s a wonderful thing. Typically, school teachers are hired by states and localities, not by the federal government. But hiring school teachers is not going to raise the growth of the U.S. economy over the next three-to-four years." 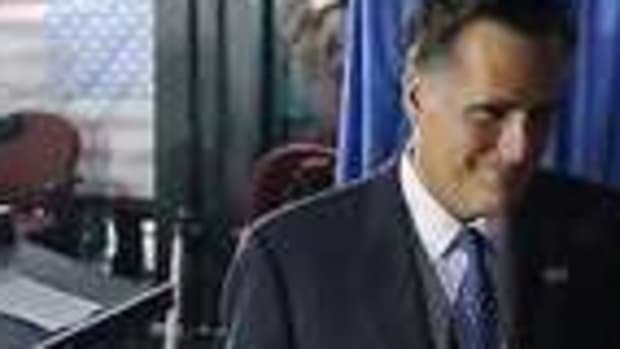 On the individual mandate, Romney was one of the first American politicians to sign a health care mandate into law as governor of Massachusetts. "I said that I agreed with the dissent, and the dissent made it very clear that they felt it was unconstitutional," Romney continued. "But the dissent lost - it&apos;s in the minority." In other words, the same law that Romney passed as governor is unconstitutional! This has been his position throughout his campaign for president. Wyden-Bennett contained the individual mandate, which Romney believes is unconstitutional. It&apos;s remarkable how this is becoming increasingly prevalent the closer we get to the election. Bill Clinton, yesterday, explained why. 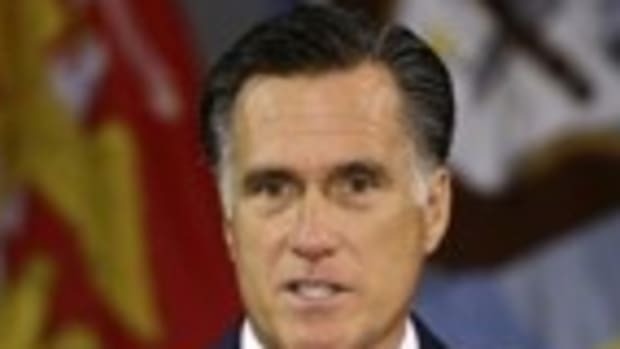 Romney saying whatever he has to say in order to close the deal -- just as he would as the "closer" at Bain Capital. There is an idea of a Mitt Romney; some kind of abstraction. But there is no real him: only an entity, something illusory. Whenever he&apos;s challenged on his position, or even if he&apos;s simply asked to state his position, he says whatever it takes to defuse any potential counter-attack, whether it&apos;s from the press or from President Obama. Thus, we get all of these wildly polar-opposite declarations. He&apos;s a jelly fish. A slippery operator who&apos;s experienced enough in political and corporate exploitation to know that he&apos;ll be fact-checked and criticized for his gelatinous shape-shifting, but only in the margins of the daily news cycle. He knows that the traditional press only cares about how he presents himself, and not specifically what he says. And anyone who points out these glaring reversals will be greeted with similar levels of cynicism by the observing public who already expect 1) the press to be biased against Republicans, and 2) politicians to be slimy. 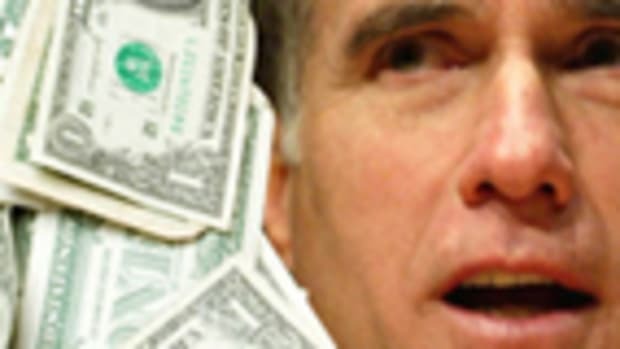 I can&apos;t repeat this enough: Romney&apos;s campaign is the most deceptive and cynical campaign since, at least, Nixon, but given the reach of media and the advancement of technological communications, Romney&apos;s machine is capable eclipsing any previous campaign&apos;s devious, transparently obvious scam by a factor of millions. Again, the best case the president can make against Mitt Romney, as well as an elevator pitch for his own re-election was exactly what he said to Diane Sawyer last night: "The one thing I think people, Republicans as well as Democrats can say, is that there has been consistency with me from the time that I started running for president to today. And there will be consistency all the way through the next four years of my presidency. People will know where I stand, what I believe, what I&apos;m fighting for." Mitt Romney can&apos;t say the same. 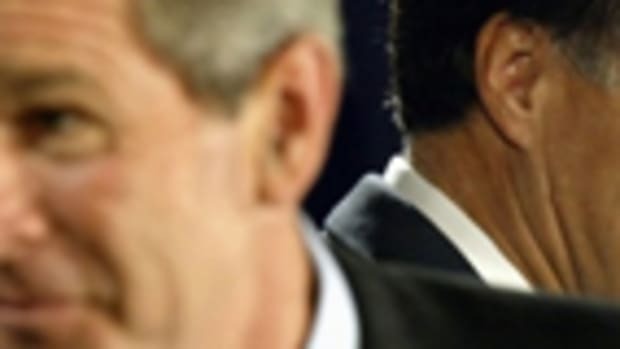 Eight years ago, John Kerry was pilloried as a flip-flopper by the Bush/Cheney campaign because he correctly explained a common occurrence in the U.S. Senate: voting for something in committee, then voting against it on the floor because it&apos;s been festooned with amendments and other garbage. Mitt Romney, on the other hand, has a record of reversals that&apos;s exponentially longer than Kerry&apos;s.
And yet he&apos;s this close to winning the White House. Mitt Romney Won the First Debate. But Why and How?